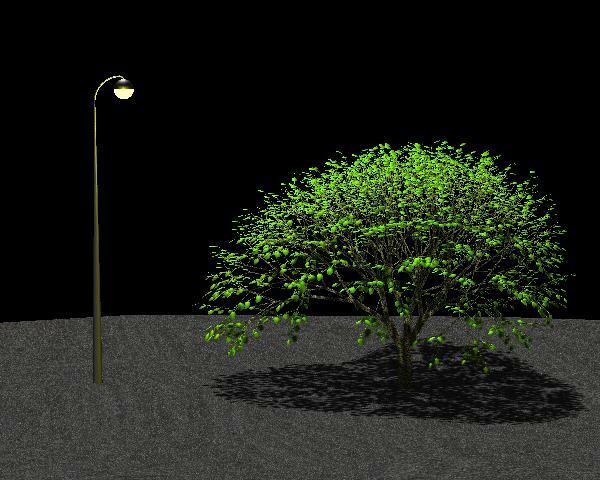 Abstract : We present a new model for plant growth simulation, taking into account the eco-physiological processes driving plant development with unprecedented fidelity. The growth model, based on a physiological analysis, essentially simulates the internal function of the plant, and has been validated against measured biological data with excellent results. 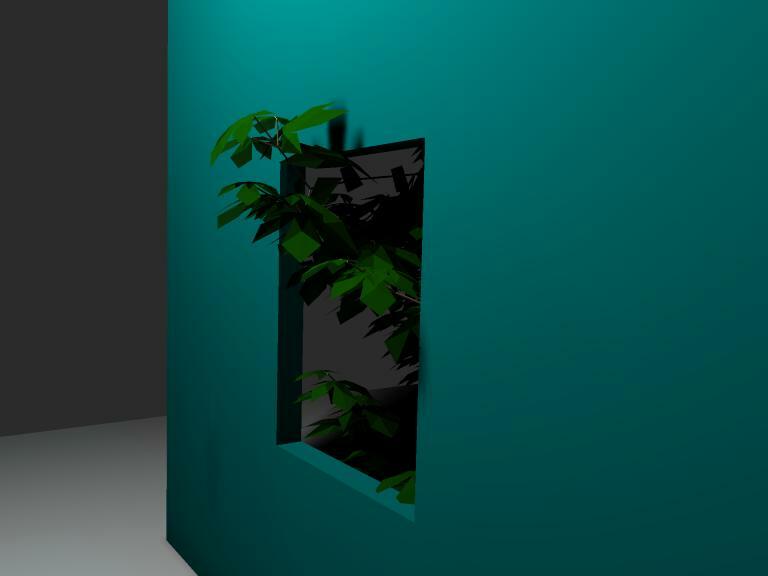 We show how to account for the influence of light through photosynthesis, and thereby incorporate the effects of a given plant's immediate environment on its architecture, shape and size. Since biological matter is controlled by water transpiration and received radiant enery, the model requires efficient and accurate simulation of radiant energy exchanges. 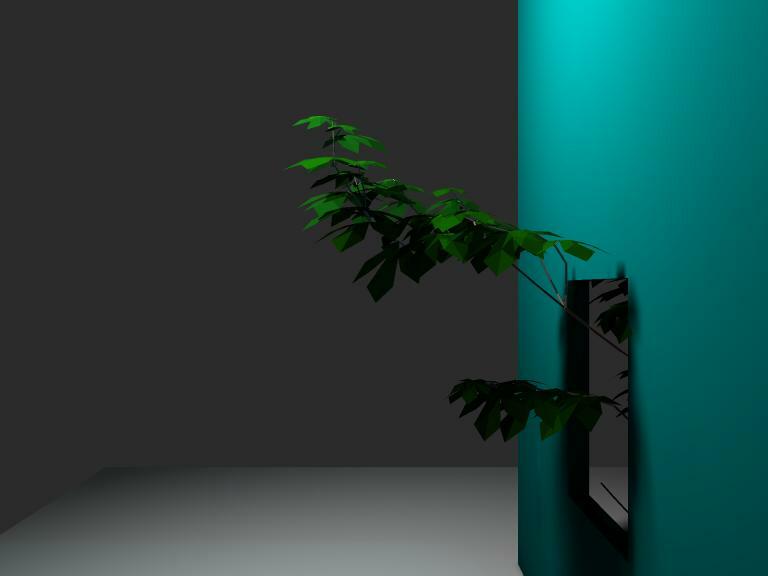 We describe a complete lighting simulation system tailored for the difficult case of plants, by adapting state-of-the-art techniques such as hierarchical instanciation for radiosity and general BRDF modeling. 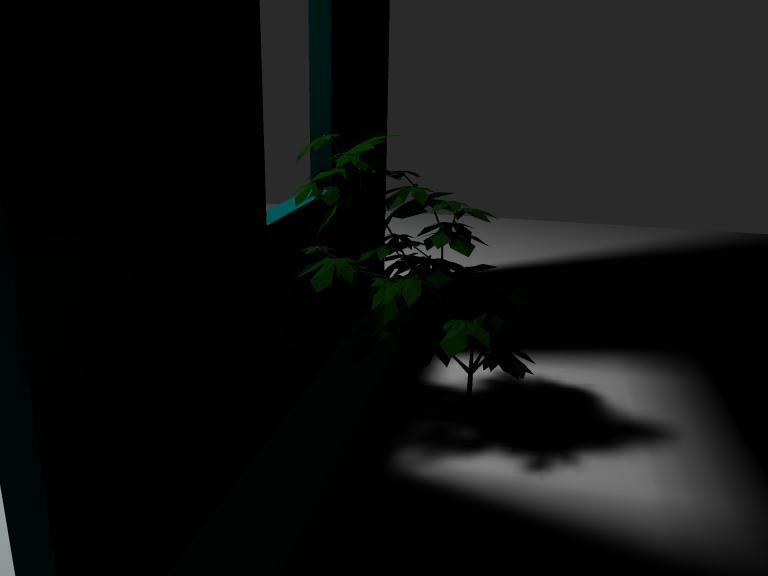 Our results show that (a) our lighting simulation system efficiently provides the required information at the desired level of accuracy, and (b) the plant growth model is extremely well calibrated against real plants and (c) the combined system can simulate many interesting growth situations with direct feedback from the environment on the plant's characteristics. 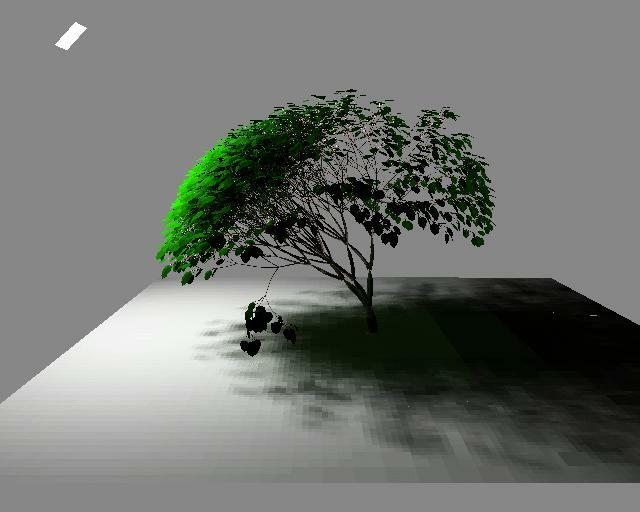 Applications range from landscape simulation to agronomical and agricultural studies, and to the design of virtual plants responding to their environment.